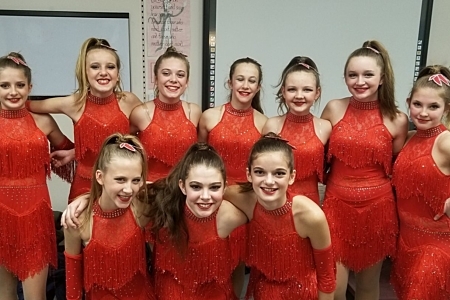 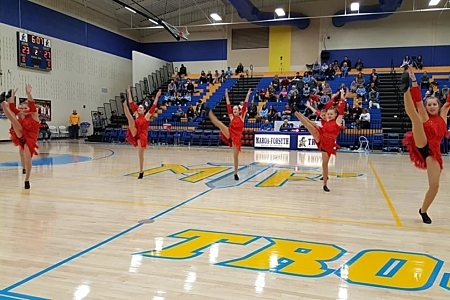 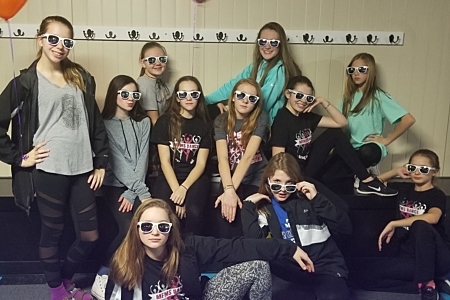 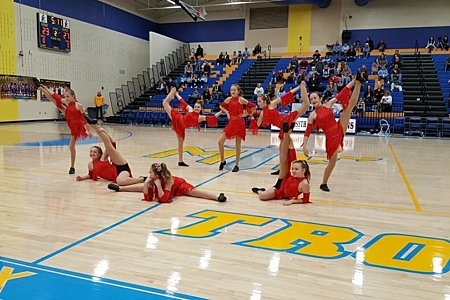 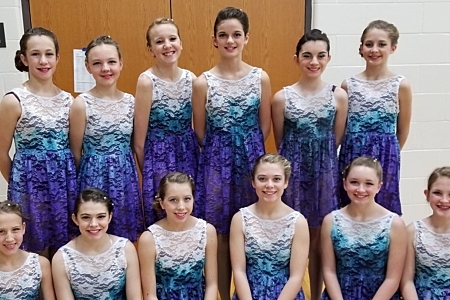 The Maroa-Forsyth Middle School dance team dazzles during halftime events and at competitions. 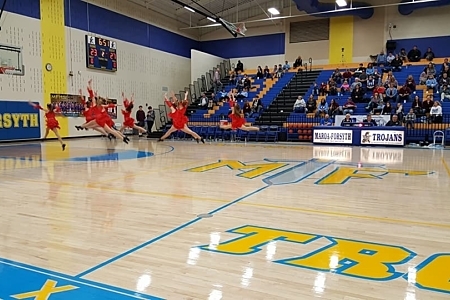 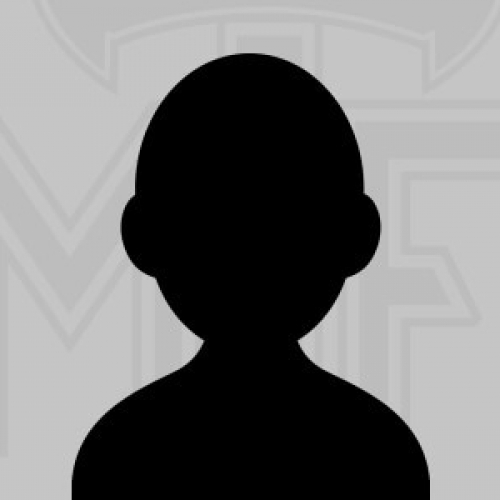 We are excited to expand our sports offerings with the dance team. 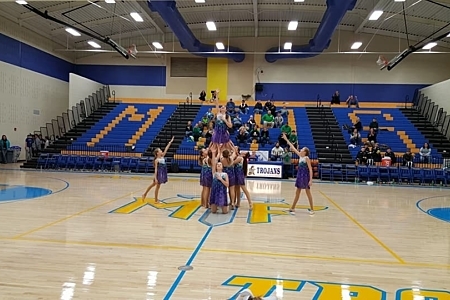 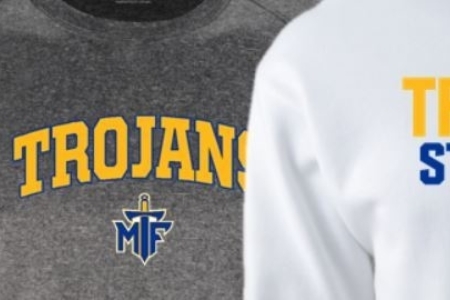 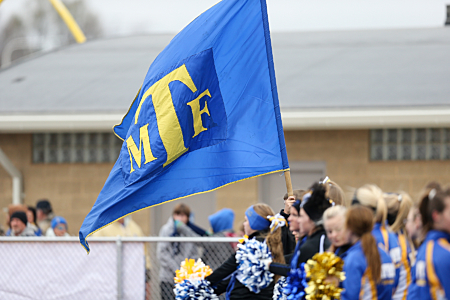 Our team performs at Maroa-Forsyth games, and this past year qualified for state at their competition!